Conveniently located 1 mile from airport. 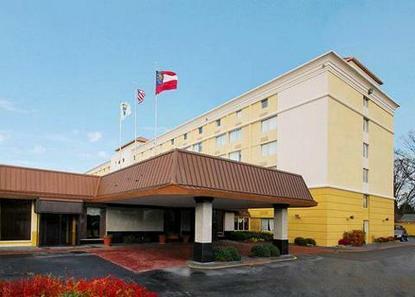 Easy access to Georgia International Convention Center, downtown Atlanta, all major interstates, attractions and dining. Restaurants and shopping within walking distance.